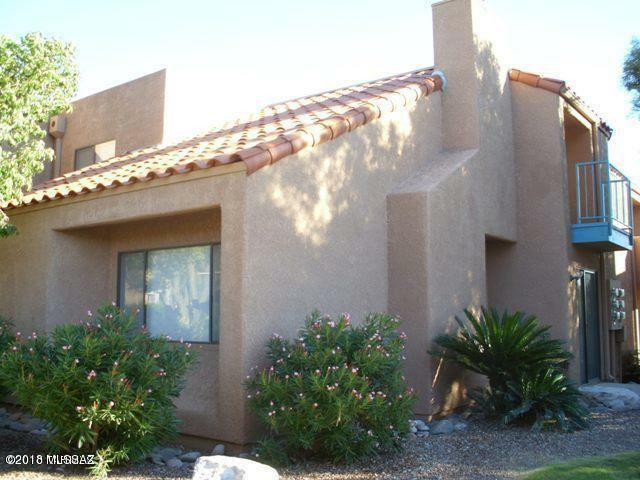 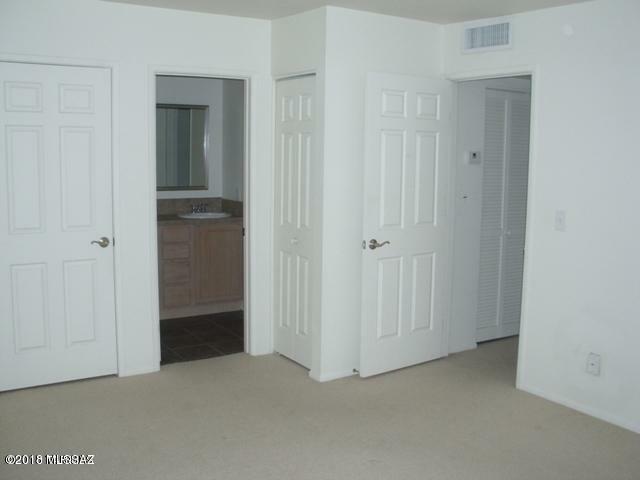 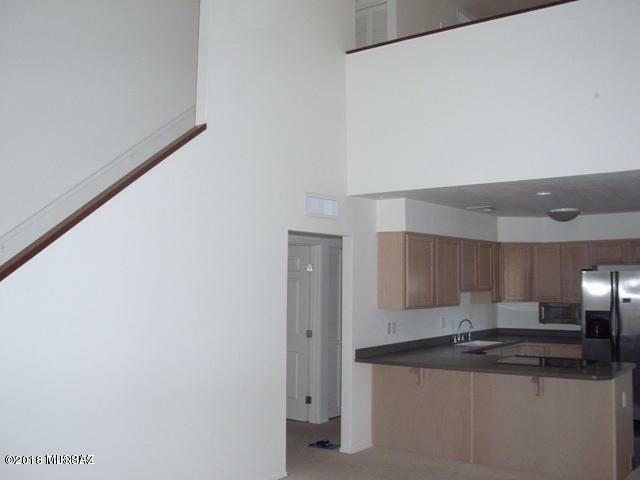 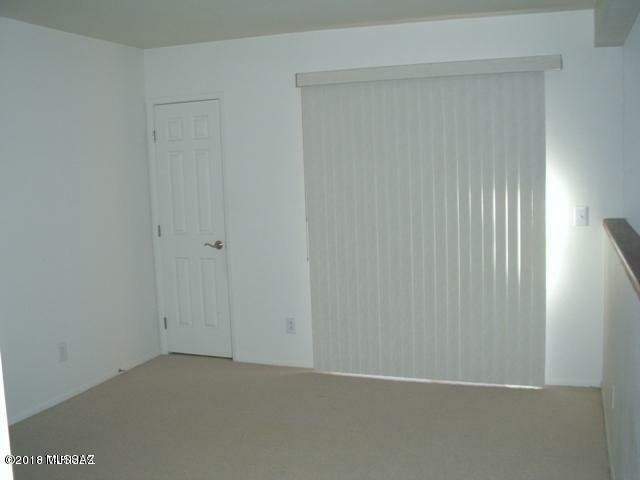 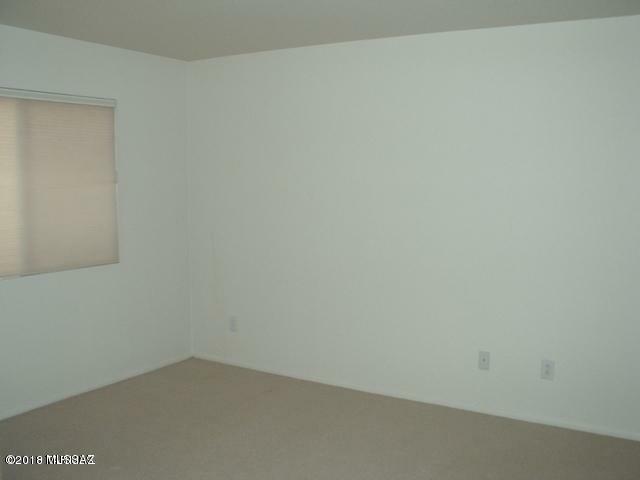 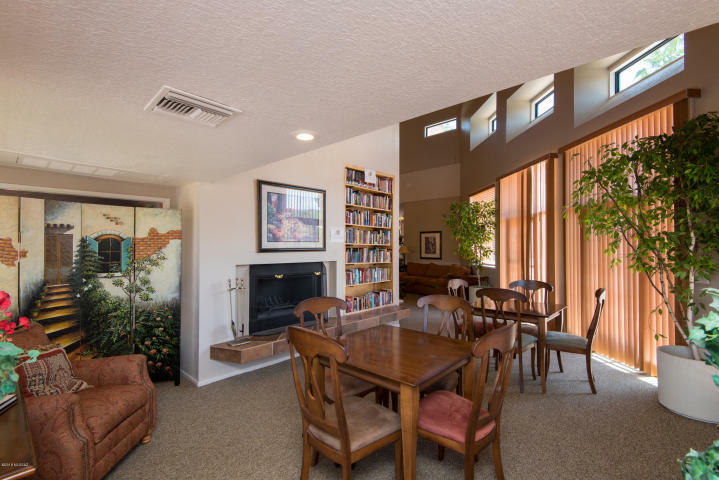 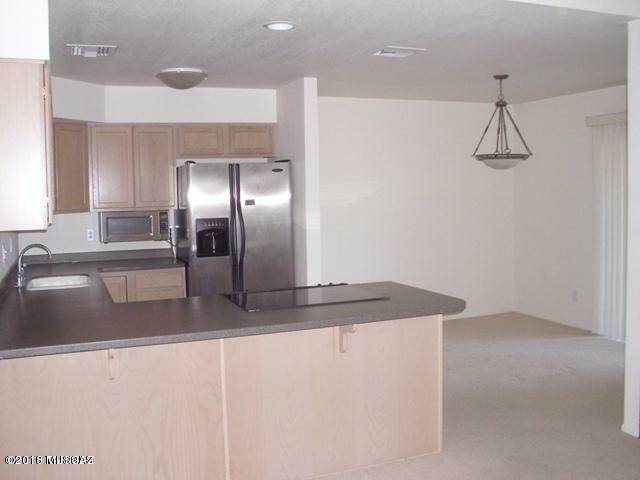 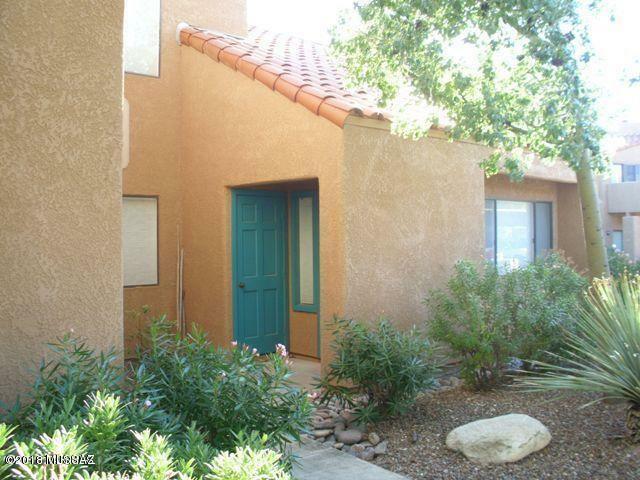 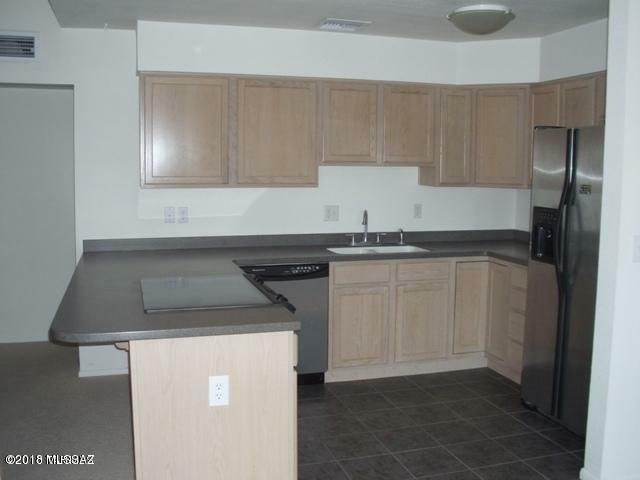 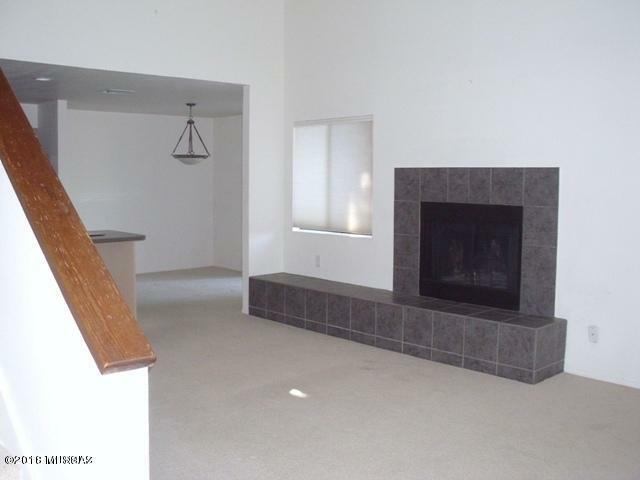 Spacious 2 story Catalina Foothills 2BR + Den/2BA end unit condo in the gated community of Ventana Vista Condominiums. 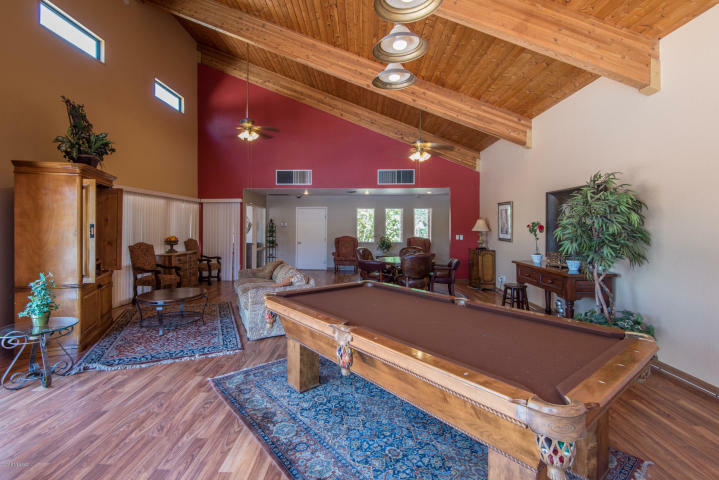 This private renovated Northern Tucson property features an open floor plan with high ceilings, wood burning fireplace, kitchen with stainless steel appliances and corian counters, zoned heating & cooling, Catalina Mountain views and a convenient location near shopping, restaurants and Sabino Canyon Park. 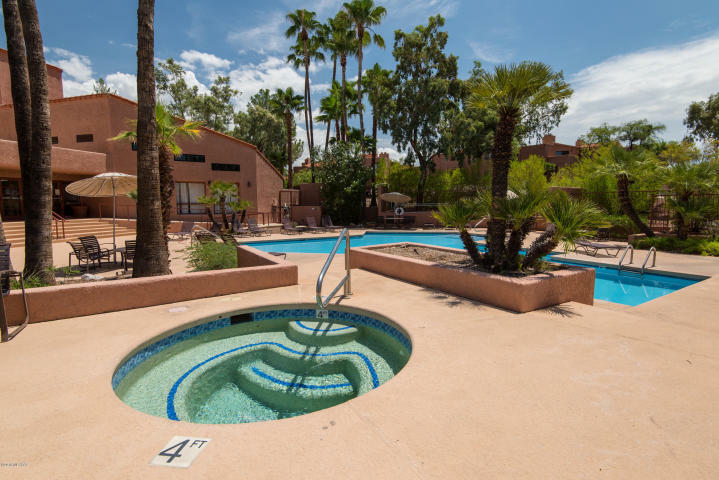 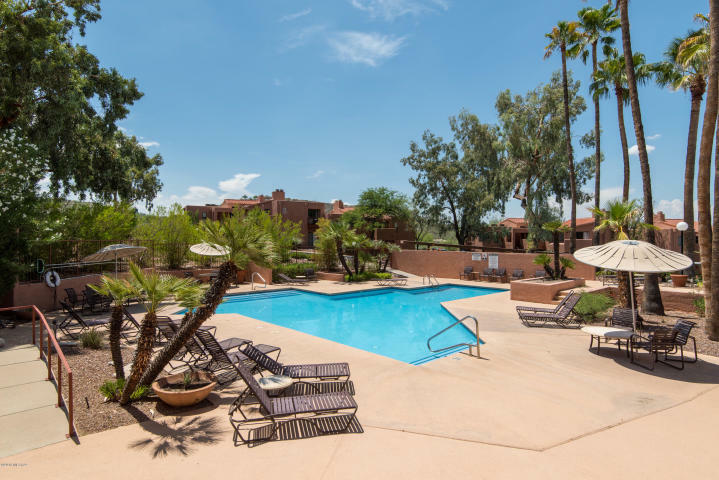 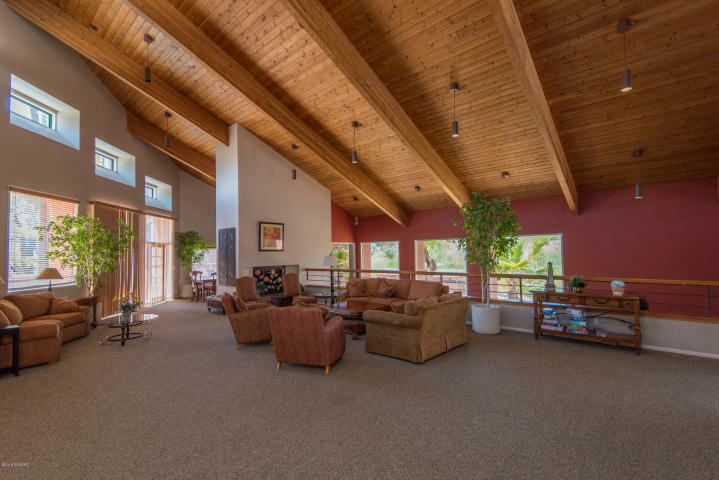 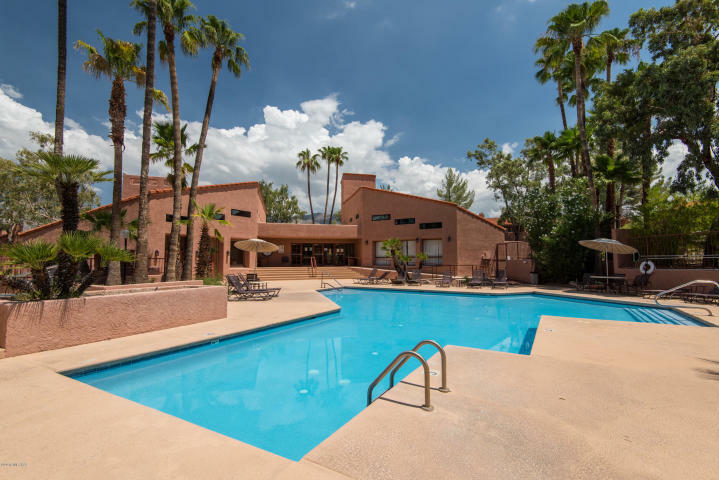 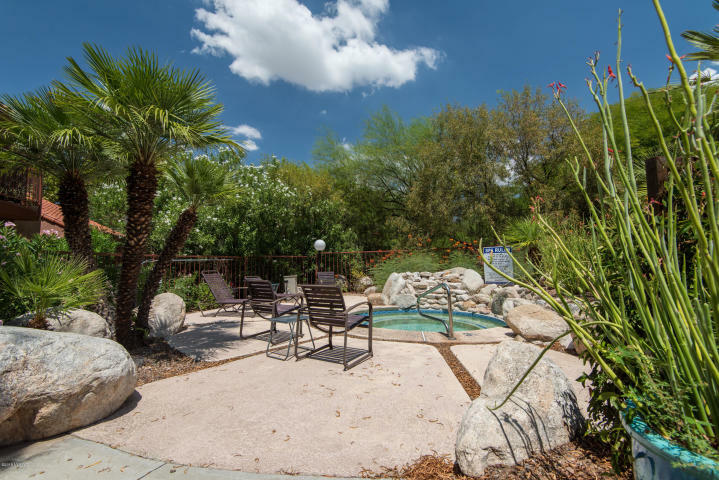 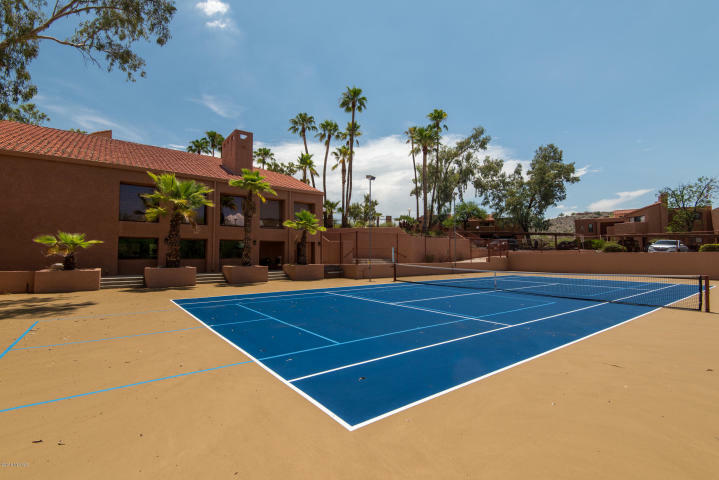 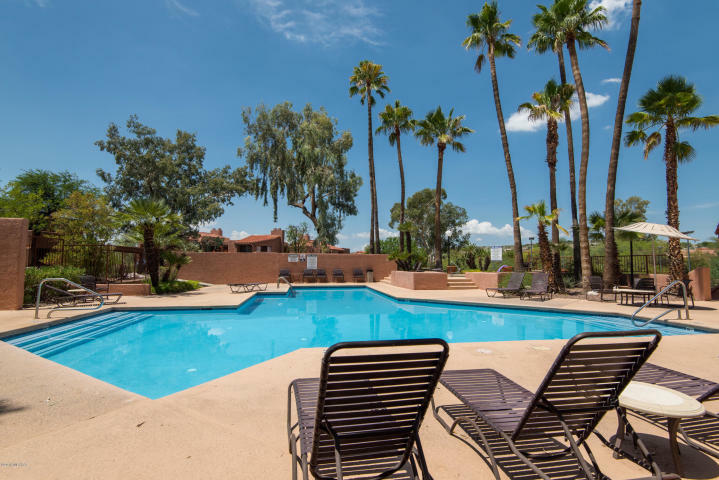 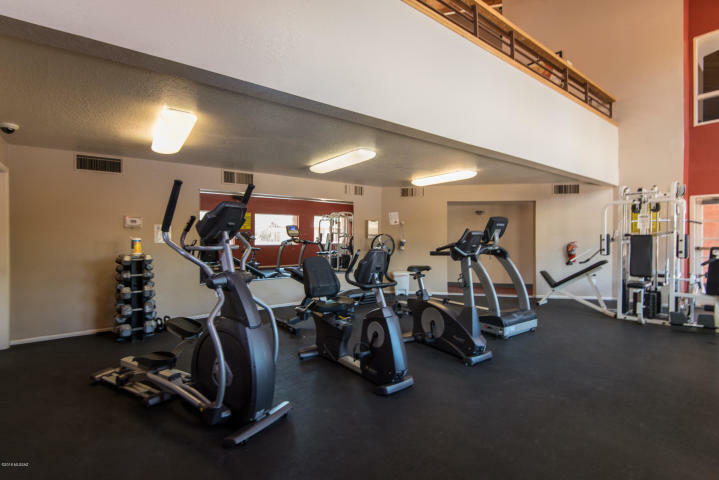 The Ventana Vista Condos resort style amenities include a heated pool & 2 spas, enormous clubhouse, exercise facility, gas bbq areas spread thoughout the community, tennis / pickle ball court, gated entryway and park-like grounds.